Have you not yet started with WooCommerce? Don’t worry we will help you to get started with WooCommerce. To get started with WooCommerce, our Expert team will install the WooCommerce plugin. This will include choosing the right WooCommerce theme keeping in mind your WordPress site. Installing the plugin will directly add the WooCommerce tables to your database. We will help you to add and manage your products. Not just this but this will also include Organizing your content and product images, Managing Product Categories, Tags and Attributes, Making product findable with Product Category Ids, Adding variable products. 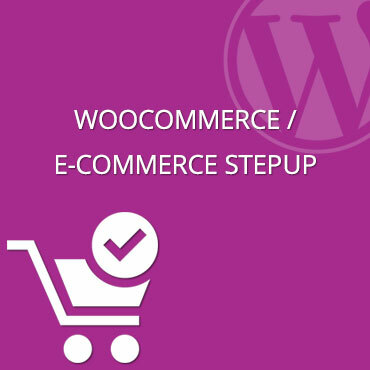 To sell the WooCommerce product there is a need to setup the payment options. Our team will allow you to set the various payment options like Paypal, Stripe, Cheque, Coupon Management. We will tell you which is the right payment option for you. Our team allows you to setup with the core shipping options like Flat Rate shipping, Free Shipping. Setting up the shipping zones such that the your product will be shipped to all the areas. You and your buyers should know the status of orders. Managing the E-Commerce email settings such that all you and your users will stay updates regularly with the order status. Also, we will help you configuring the settings such that it manage the refund cases.